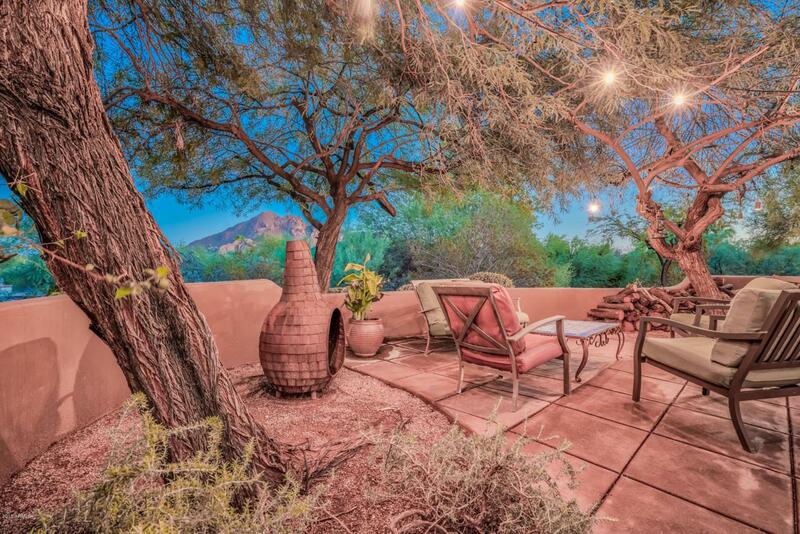 Paradise Valley location with outstanding views of Camelback Mountain and Mummy Mountain! 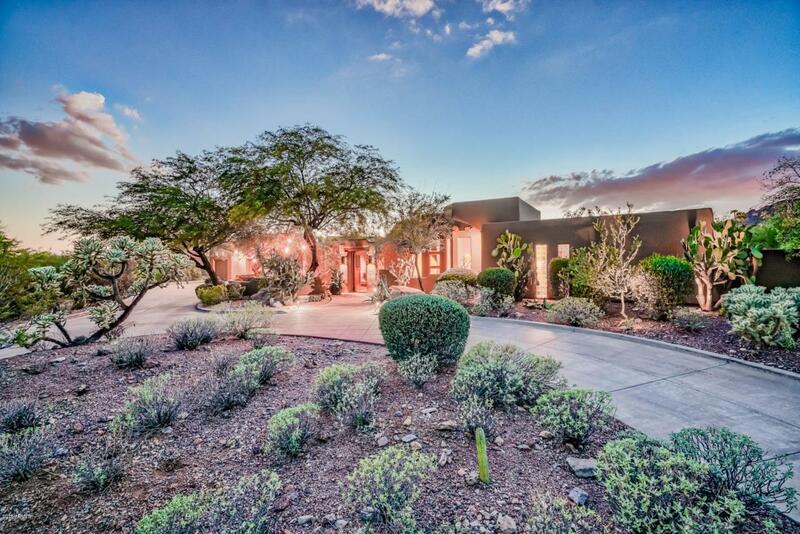 Updated interior showcases an Arizona casual and livable floor plan. Split bedrooms/baths offer privacy for all family members. Large Master Suite includes a relaxing Steam Shower. Bonus room adjacent to the kitchen is ideal as an office set-up, hobby room or media area. Enjoy the Resort-like setting! 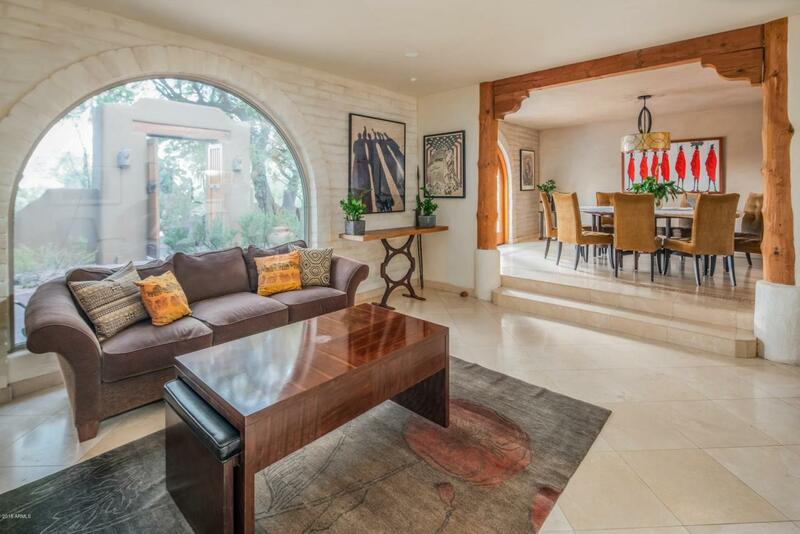 Fabulous courtyard, gorgeous pool and ''pizza oven'' fireplace are perfect for entertaining and family time. Adjacent to Phoenix Mtn. 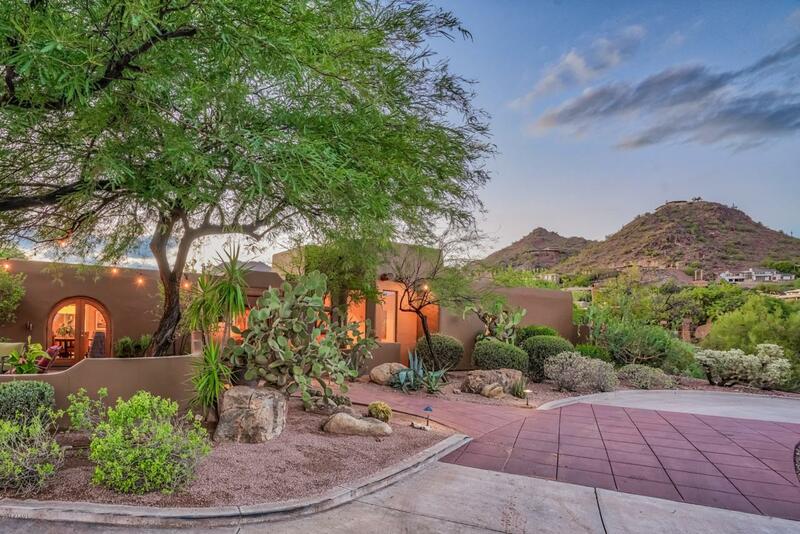 Reserve and Minutes to the Best Restaurants and Shopping AZ has to offer!